Hey College Students! 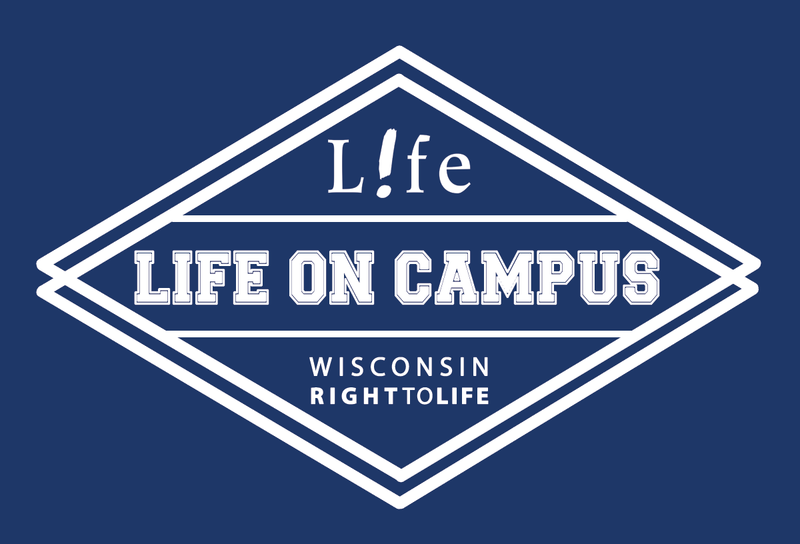 Come join us for a weekend of pro-life training in the Dells! 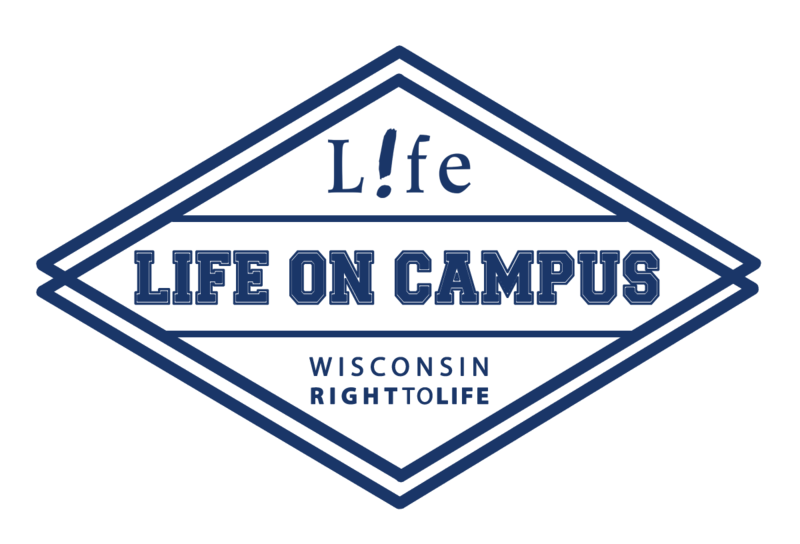 Cost includes: Life on Campus T-Shirt, Saturday Night Hotel (3-4 per room), Meals: Saturday Lunch, Saturday Supper, & Sunday Lunch, All Materials & Sessions, and Take-Home Materials for Your Campus. Discounts are available on registration page if an overnight stay is not needed. “Leadership for Your Generation,” “Men in the Pro-Life Movement,” “Debating & How to Use It,” ” Staying Passionate for the Movement,” “How to Defeat Planned Parenthood,” “Depression & Abortion,” “How to Have Fun at Meetings,” “Connecting with Other College Leaders,” …and MORE! Come prepared to have some fun at the waterpark during downtime! Each campus group that brings a group of at least 5 students will receive a prize!